This post is dedicated to the gents at Branchline Brewing Company for letting us take over their bar for a night, allowing us to pour 4 different brews that we’d been working on for the past couple months. Every single employee at Branchline was very accommodating and allowed us complete freedom with their equipment and expert beer knowledge. I’m personally very excited to see what seasonal releases these guys have planned (I mayyyy have tasted one coming out soon and all I can say is…damn!). We had a great time sharing our beer with everyone and received some excellent responses from everyone in attendance. In case you missed out, here’s a few pictures I was able to scrape together amongst the crowd. Kevin pouring for the masses. As always, thanks again if you were able to make it out. We were stoked to tease you with our winter release, The Chocolate Tsar (our 10.2% Double Chocolate Russian Imperial Stout), our Double IPA dubbed the Lil’ DIPA, and two of our summer saisons: The Grisette and the Crack O’ Dawn Farmhouse ale. We’re hoping to put together a few more of these events around town this fall to debut a few more of our experimental recipes, so make sure you check us out on Facebook or Twitter to find out where we’ll be next! For those of you that missed our first ever Kettle to Keg brew and food pairing, for shame! Luckily we had our friends at Expose The Heart there to document the entire brew process as well as the tasty courses prepared by our head chef Kevin Barre. Variety of roasted grains to choose from. Our very advanced yeast storage lab. Shameless advertising for our friends at Branchline Brewing Co. Runoff into the boil kettle. Gravity based 3 tier system. 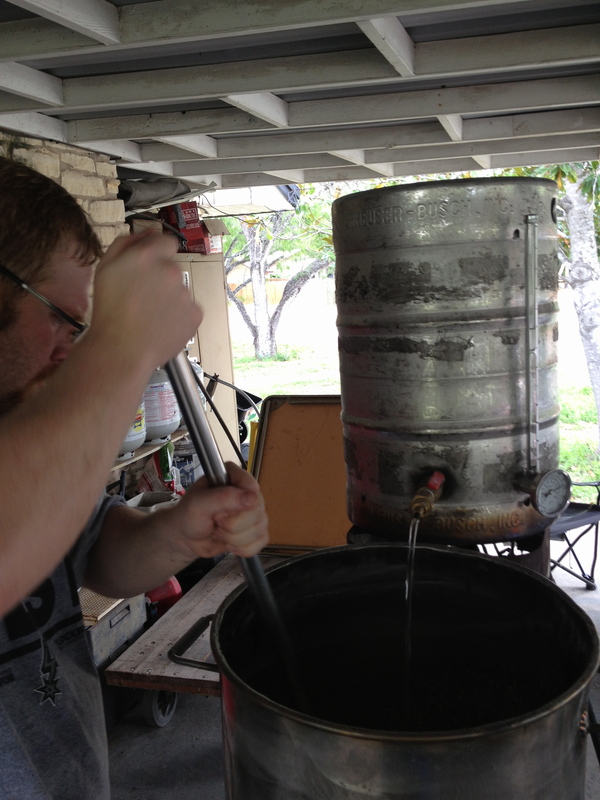 We document our brews in some…unconventional ways. Grapefruit and Orange peel. Just a bit of flavoring. The appetizer course: Crab and mozzarella stuffed floutas and chicken confit atop a crostini! Braised Pork Belly with crispy poblano & smoked corn polenta w/ baby greens & sunflower vinaigrette. Huge thanks to everyone that came out to our first pairing, and a special thanks to Irene at Expose the Heart for these excellent pictures! If you need a photographer, I highly recommend Irene and David – they’re the best! The badass crew at Branchline Brewing Co. are hosting our homebrew at their brewery this August the 29th for their Happy Hour event. We will be bringing a few kegs and some bottles of several of our beers (including a few works in progress) for tasting purposes. The cost is $10 and that includes a pint glass (that you keep) from Branchline as well as three full pints of your choosing. Along with our beer, Branchline will also have several of their popular styles on tap as well as a food truck of their choosing to keep everyone fat and happy! So come down to Branchline Thursday, August 29th from 6:00pm to 9:00pm for some excellent craft beer and even better conversation! Red Beard Belgian IPA, Black the RIPA Black Rye IPA, Little DIPA Double IPA, Weed Killer Belgian Lemongrass Wit, Caramel Apple Amber Ale, Shaka Pineapple Pale Ale, Pilski Pilsner, Crack O’ Dawn Farmhouse Ale, and more! This summer has been a hot one here in South Texas. Of course it’s nothing out of the ordinary, but as Texans we have the tendency to forget just how it feels to work outside in 100 degree heat (that feels like 125°). During these hellish times, we tend to flock toward refreshing light beverages that both quench our thirst and temporarily relieve us of our dire, sweaty circumstances. This summer, our thirsts are quenched by paying homage to the Belgian province of Hainut through brewing the one beer they were known for: the Grisette. Centuries ago, the purpose of this beer was to provide sustenance to the rock-minors of the region in the form of a low-abv, saison blonde ale. The Grisette’s, or “little gray’s,” were aptly named for both the color of the mined rock as well as the gray outfits donned by the women that served this beer to the minors. Although this beer is considered a forgotten style, we have not forgotten the trade of the minors. Without their blood and sweat, we may never have any of the tools, buildings, or fossil fuels that we take for granted today. So today we raise a pint of their thirst-quenching saison in the honor of a lost trade and a lost beer: The Grisette. À votre santé, gezondheid, and cheers! 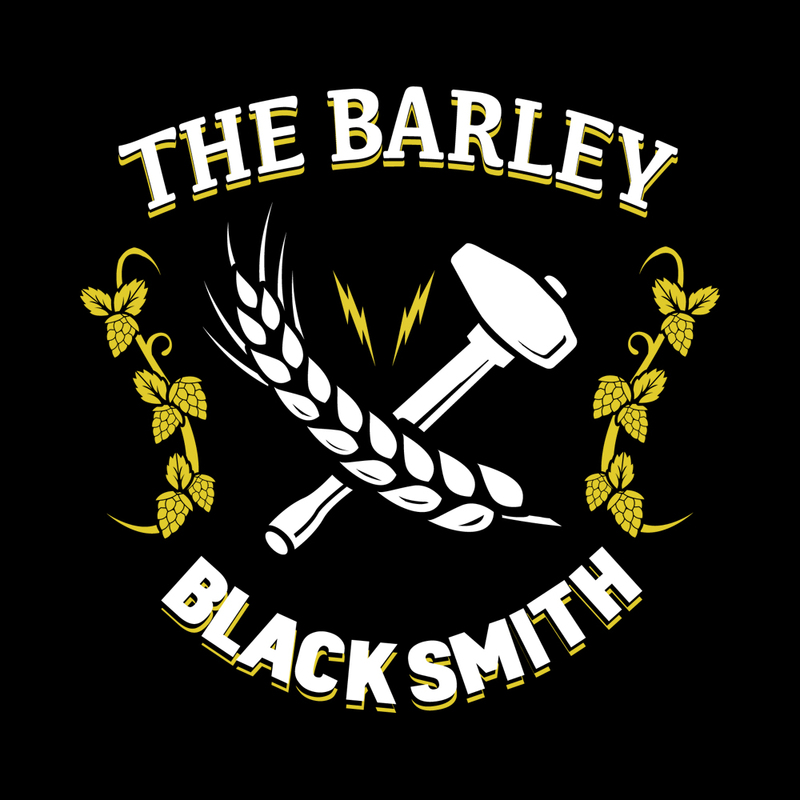 Hello all, and welcome to The Barley Blacksmith! We are currently a small team comprised of artisan brewers and a soon-to-be world renowned chef. 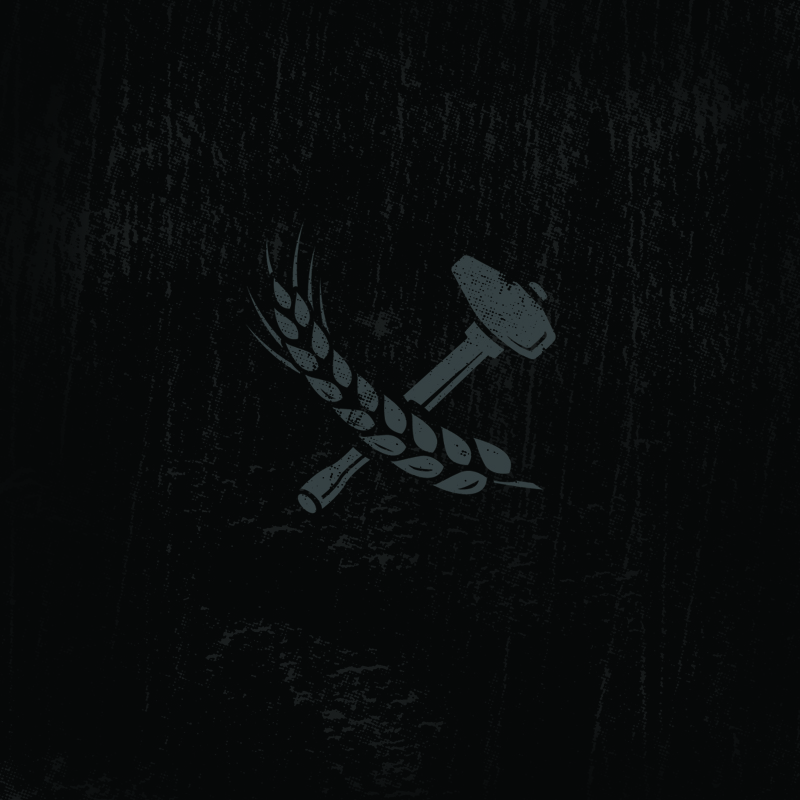 We are advocates for small, hardworking craft people and aim to provide the highest quality brew and food the only way we know how: through blood, sweat, and fire. 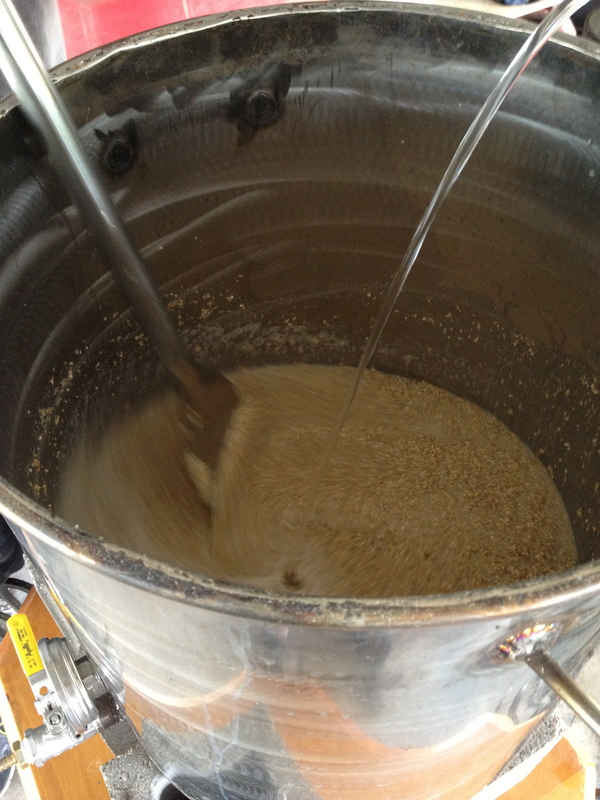 Throughout this blog, you will find both our past and current house-forged brews, some of our quality pub fare recipes, and just overall news concerning our “skilled labor equals quality products” beliefs. Help us carve a piece in history by bringing history back, one brew at a time!